free – eduBuzz What's On? Free family events across Museums from 18-20 May! 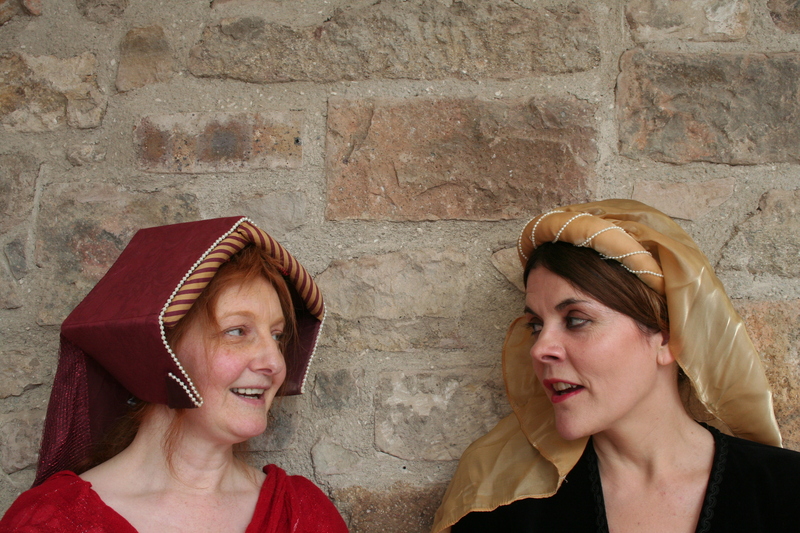 Over 18-20 May, East Lothian’s campaigners from history come back to life to share their stories with families! FREE events throughout East Lothian. 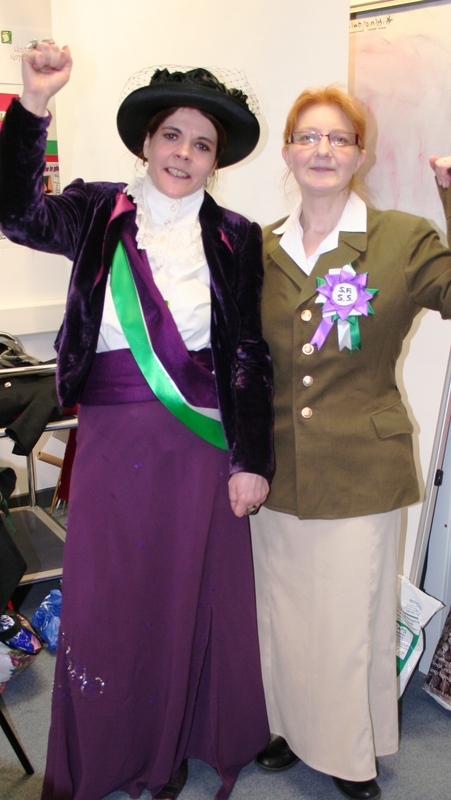 In Haddington, famous local suffragettes Catherine Blair and Elsie Inglis will make a rare appearance. Hear why they believe women deserve the vote and equal rights to men, and then join them as they take action! Discover why Black Agnes needs your help to build some new defences for Dunbar Castle as she protects Scotland from English invasion. You won’t believe your ears as she shares a few secrets about how she protected the castle! Join John Muir in Dunbar as he campaigns to protect the environment. Hear his stories and make your own inspirational banner, using a John Muir quote or one of your own! 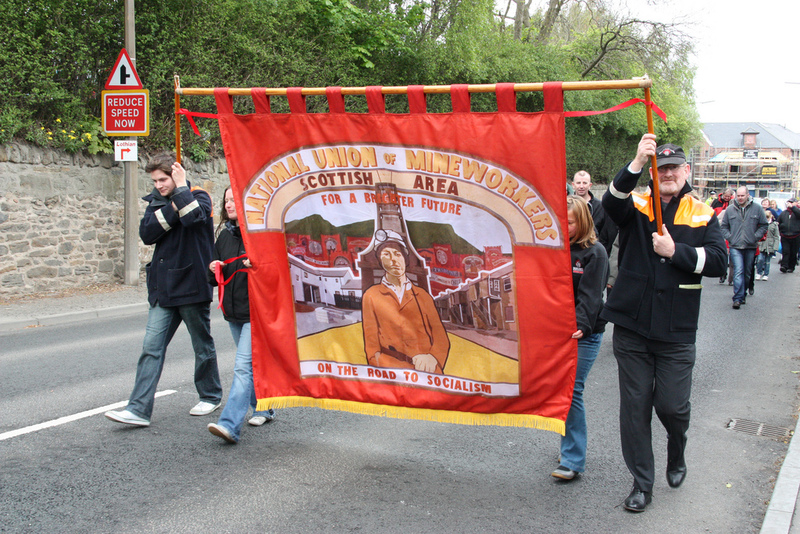 Join miners at Prestongrange as they go on strike! You’ll be able to find out about their awful working conditions by experiencing some of the challenges they faced, and joining their protest. Help the maids of Mary, Queen of Scots crack a secret code to assist with her escape. They might spill a few secrets about Mary’s extraordinary life whilst you’re there! FREE science workshops on Medieval Construction for EL Schools – book quickly! To book contact Historic Scotland Learning Services; Tel: 0131 668 8736/8793 Email: hslearning@scotland.gsi.gov.uk Please tell them you found out about it via ‘East Lothian Council Museums Service’ when booking! This year the Dyslexia Awareness Week theme is Hidden Dyslexia. Help raise your colleagues’ awareness about Dyslexia – please pass this e-mail on.